Rachel is an independent consultant, artist, and writer who North Dakota with her two boys, husband, dog, cat, chickens, and ducks. She loves cooking, eating, gardening, walking, writing, drawing, and reading. She thrives on sharing her deep appreciation for the natural world. She has taught courses in wildlife identification, ethnobotany, environmental science, natural resource management, and cultural studies. She offers professional services to help organizations build and sustain projects in community development, sustainable agriculture, and environmental education. She contributes her skills and knowledge to the Sheyenne Farmers Market, the Eddy County Museum, the Dakota Prairie Regional Center for the Arts, and Sully’s Hill National Game Preserve. Her venture into the business world has become deeply intertwined with endeavors of personal growth and health. She is redefining her perspectives on work, play, creativity, and success in ways that promise to help maintain balance and honor her strengths. 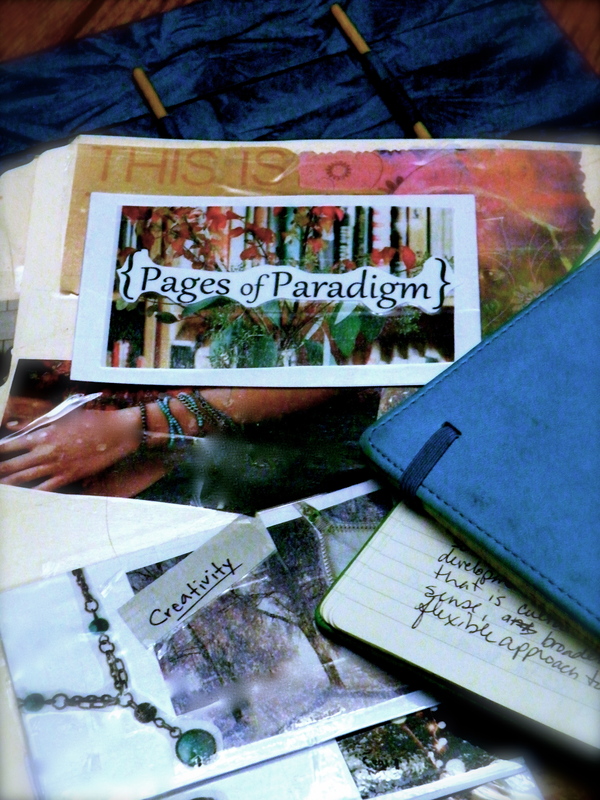 The Pages of Paradigm blog documents this journey.